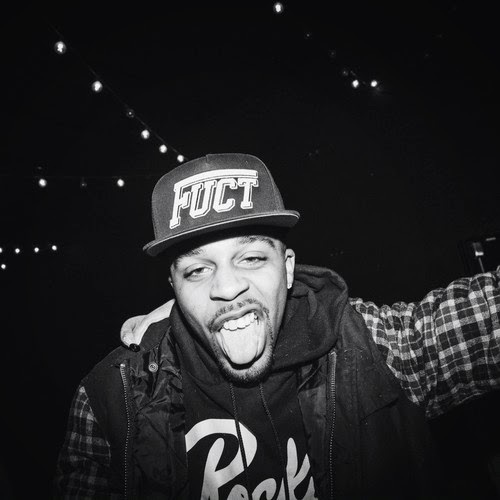 Azizi Gibson - "Smoking with the Gods"
Next up on your hip hop radar should be Brainfeeder signer rapper Azizi Gibson who dropped off a new tune called "Smoking with the Gods." Along with this cut, he mentions that a new EP called Backwards Books will be releasing on July 1st. While I tend to stay away from the marijuana anthems in rap (since they are generally played out), Azizi finds a way to keep my interest in this. Maybe it is the haunting and trippy beat or the way he flows and spits some wild lyrics, either way this one is chill.